Description: You grab your opponent with your vines and siphon life and energy from them! You gain a 20% haste boost and a reasonable HoT (600%) for 8 sconds. If ready to sprout is applied you take 20% less damage. Ready to sprout is absorbed. 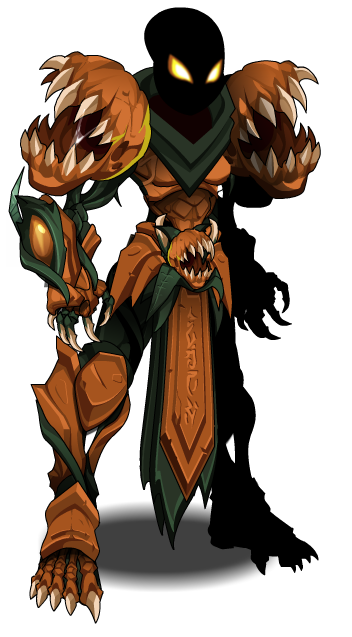 Previously called "Evolved Pumpkin Lord Class". 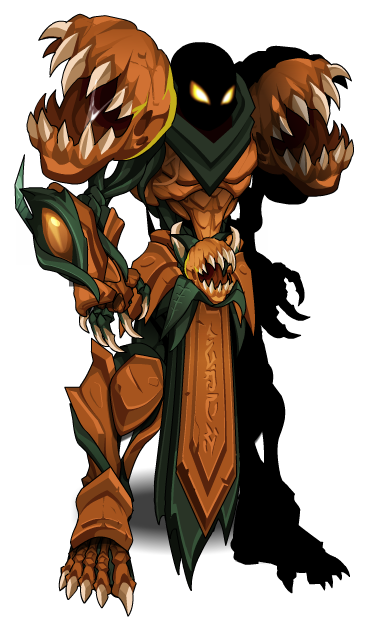 This class has the same skills as Evolved Pumpkin Lord (Legend).